I love Christmas, but every now and then I need a little inspiration to help me choose the perfect gift for friends or family. Maybe you do, too. I especially love to give gifts that not only benefit the recipient, but also benefit others. This is not always possible, of course, when your grandson wants a Batman Lego set, but when it works, it’s awesome. I’ve found a few things this year that fall into the category “buy once—give twice.” In other words, you’ll have a nice gift to give someone, and as an added bonus, children will be fed, women will be rescued from human trafficking, a homeless person will get a new pair of socks, etc. I even have suggestions for the person who doesn’t want or need one more thing. “The Cover” – It’s a scarf, blanket, poncho, and shrug all wrapped up in one little piece of cloth! This is, by far, my most favorite product on this list. It’s amazing! I bought one of these at a conference this fall and took it with me on a trip the following week. I LOVED it! Airplanes can be cold. They can also be miserably hot, but cold is more often the problem for me. I wore this as a scarf, and when I got cold, I just unwrapped it and threw it down to cover my legs and arms. When I arrived at my destination the weather was a little cool, so I took it off from around my neck and used it as a shrug. As an added bonus, if you happen to be eating when on the plane, you can unwrap it and lay it out to cover your front and protect your clothing from any spills. It’s so hard not to spill on a plane! If you have a traveler on your gift list, consider buying them one of these. They come in several colors, don’t take up much space, and will be greatly appreciated. These scarves are made by women in Cambodia who would otherwise be without a job, which places them at risk of being caught up in human trafficking. 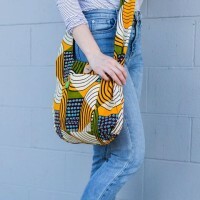 The company, 3 Seams, also works with women in Nepal, so check out their website. Read about their mission, and look at the other items they offer, too. There’s jewelry, some wild pants made from sarongs, headbands, and even a money clip for the men in your life. Your purchase could literally save a life. Knit Dolls – Okay, to be honest, I haven’t actually seen these dolls other than in pictures but they look adorable. Each doll has a name, a birthdate, and a little story. They come in two sizes and the best part is that for every doll you buy, 10 meals are provided for hungry children in the United States and Canada. 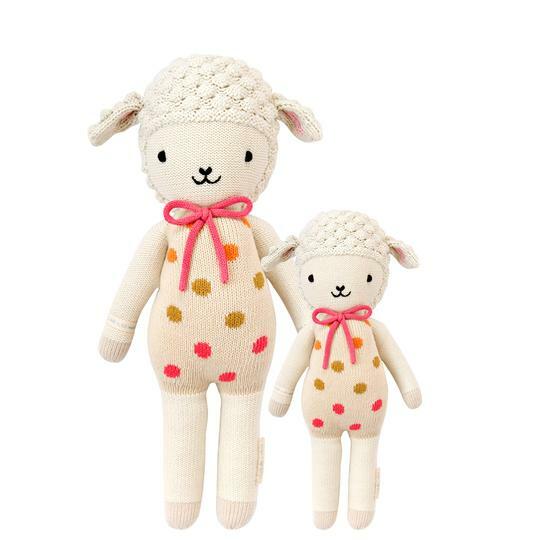 The dolls are made by women artisans in Peru, providing them with a sustainable, fair trade income. You could probably get a cute little doll someplace else for less money, but you’ll help both women and kids if you buy one of these. The hardest part will be choosing which one to buy, because they are all charming. Is grandbaby girl coming in February going to love dogs, penguins, or foxes the most? She might need a couple of them! Even if you don’t want to buy one, go look at the choices on the website. They are just too cute! One more tip, if you leave your browser open on the cuddle and kind website for a little bit, you might actually find a free shipping code pop up. Merino Wool Socks– What’s better than a nice pair of socks for Christmas? Well, chocolate, for sure, but still, everyone needs socks. They wear out over time and who wants to spend their well-earned money on socks? I’ve had a pair of Bombas Merino wool socks for a couple years now. They’re cozy and comfortable . . . and they don’t itch. Trust me, I’m very picky about itchy clothing. They also come in a plethora of styles and colors. The Bombas company was started by a couple of men who wanted to help the homeless. The number one requested item at homeless shelters is socks. I’m sure you can imagine that if you don’t have a place to wash your socks, and you only have one pair, that they’ll get pretty disgusting after awhile and can actually cause health issues. For every sock purchased, Bombas gives away a pair that has been especially designed for the homeless. The Bombas company launched in 2013 and they’ve now given away 10 million pairs of socks! Feed My Starving Children has a huge marketplace filled with all kinds of fun and unique gifts. This great organization feeds starving children all over the world, and by selling gifts made by artisans in the countries they supply, they also help support families in impoverished areas. When I was in Swaziland several years ago I had the opportunity to buy some things from the women at Timbali Crafts. And though I can’t get back to Swaziland every year, I can still support these women by purchasing their products through FMSC. A couple of my favorites from Timbali are their sling bag, and this braided HOPE bracelet. But really, you could shop for everyone on your list at FMSC. There are more choices than you’ll know what to do with. And, with every purchase you’ll be providing several meals for kids in need. I’ve watched kids eat meals from FMSC, often the only meal they’re going to get for the day, and though it looks totally disgusting to me, I’ve never seen a kid so much as turn his/her nose at it. 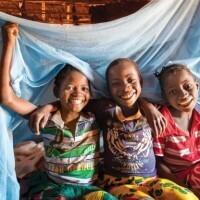 By purchasing from FMSC you’ll again, be literally saving a life. 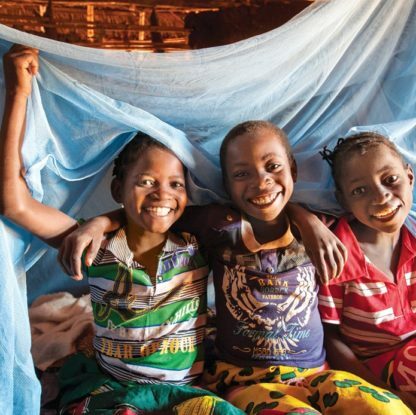 For the person who doesn’t need one more item to dust, store, eat, or figure out what to do with, organizations like World Vision and Heifer International have a gift catalog that allows you to buy goats, chickens, cows, bicycles, wells, etc. that’ll help provide sustainable income and/or food, medicine and water to families in third world countries, and even for at-risk families in the United States. When I get a card telling me someone has purchased something for one of these families, I’m so very grateful. It just makes me happy to think of a family getting a hand up to a better life. 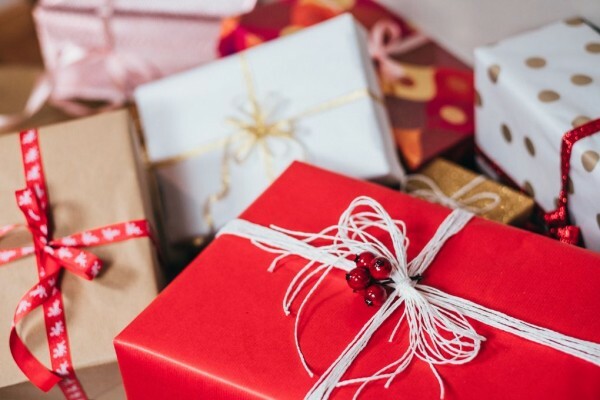 I hope this list helps you get some great ideas for your gift buying needs. Please let me know about other items you’ve found that with purchase will help benefit others. This entry was posted in Tips and Tricks and tagged charities, Christmas shopping, gifts, helping others on November 12, 2018 by Nancy. Thanks, Tricia! I had forgotten about Trades of Hope. Great organization! Great ideas, Nancy, I love this!! And perfectly timed???????? Thanks, Patti! Hope they help. Thanks for reading. I love this, Nancy. Thanks for the great suggestions. Thanks for your kind comments, Nancy. And, thanks for reading!